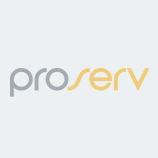 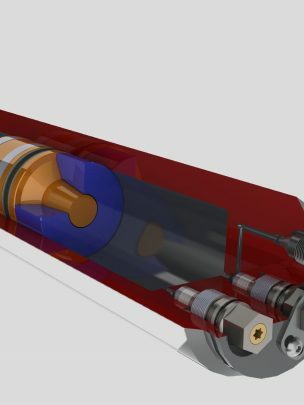 “Proserv engineers, designs, and manufactures a range of solutions for sampling, incorporating sample containment, transportation cylinders, and chemical injection systems. 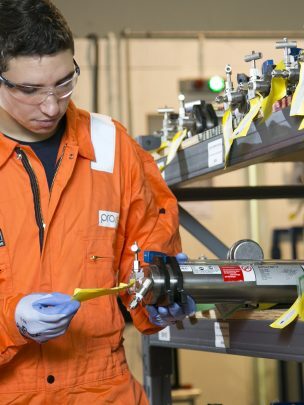 Our expertise is founded on our broad technical knowledge and extensive in-house engineering and production chemistry capability. 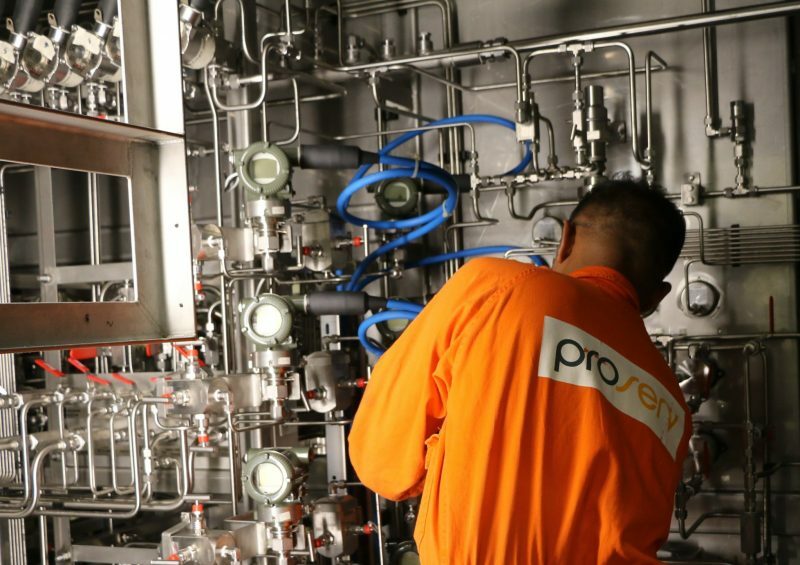 Proserv specialise in the provision of sampling and injection solutions throughout the life cycle of the oil and gas industry, from reservoir to refinery, design to decommissioning. 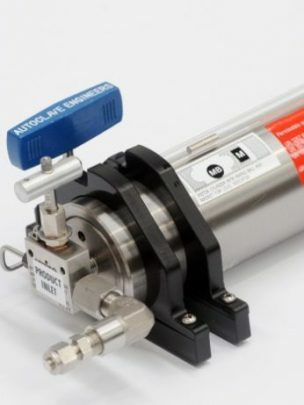 We develop reliable and industry leading sampling and injection solutions to help our customers simplify their processes, improve performance, and extend the lifespan of their assets.